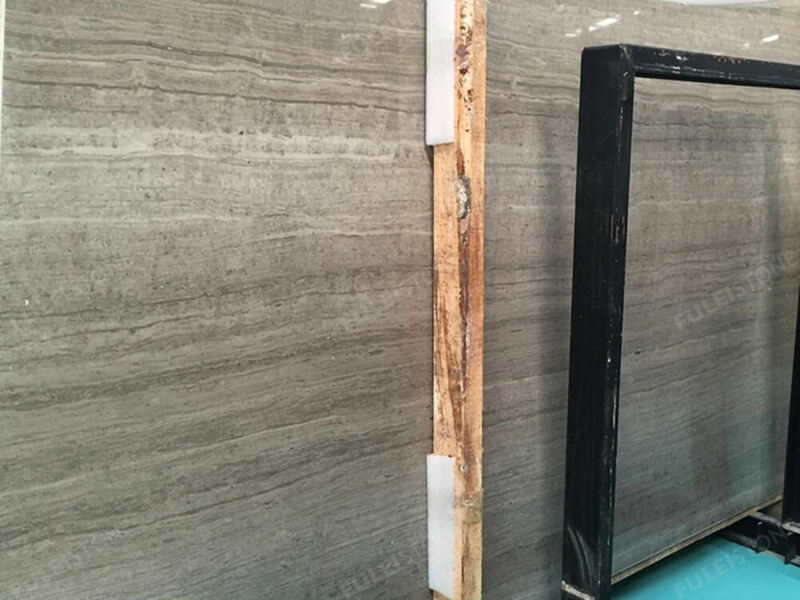 Wooden Grey Marble Slab is a kind of grey wood grain marble from China quarry. 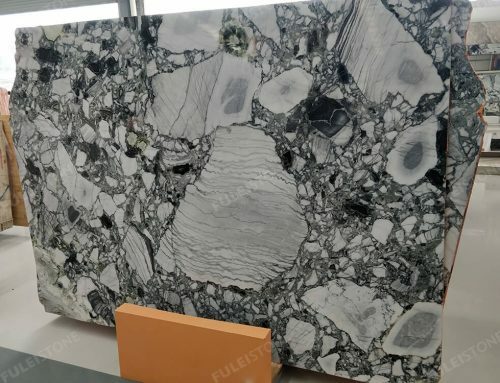 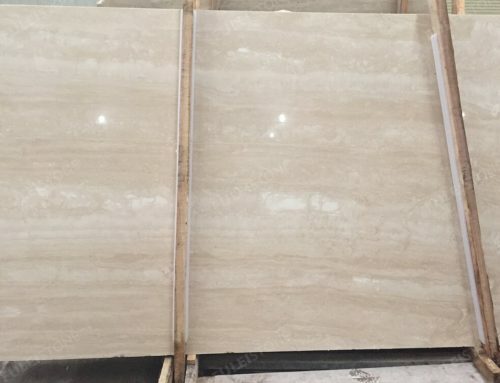 With great texture and good quality, which is highly appreciated in Interior & exterior decoration, for flooring& wall decoration, countertop, mosaic, staircase, etc. 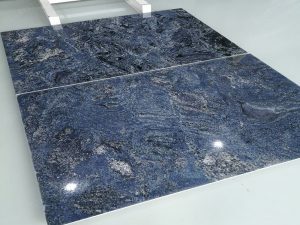 Stocked in 1.8cm thickness calibrated big slabs with polished finishing, also be sourced into block format. 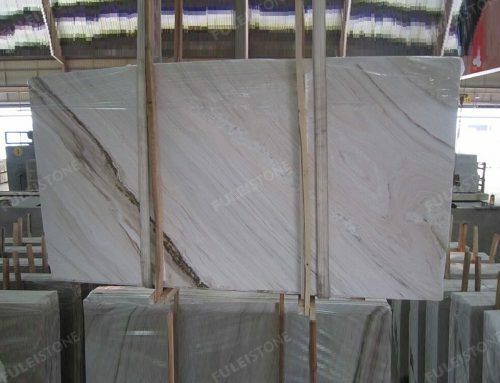 We have a marble project about this material, pls refer it. 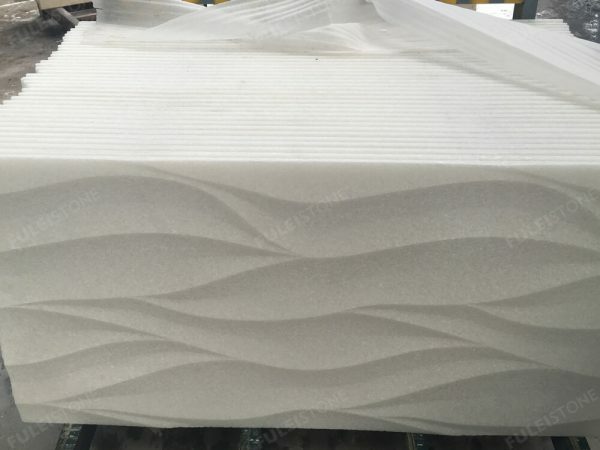 Founded in 1996, with a high-quality product, superior customer service, sound management system, professional QC team, Fulei Stone flies our own color in the stone field. 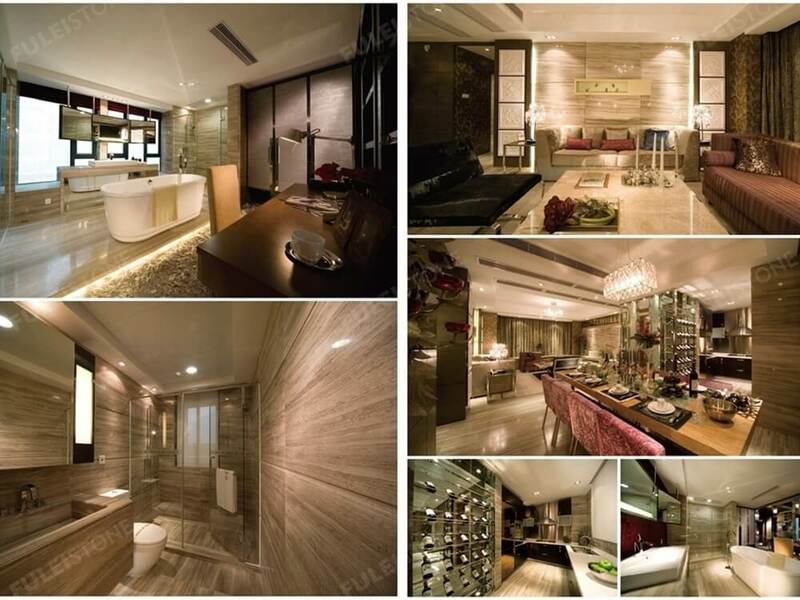 We have established a cooperative relationship with customers all over the world, containing various kinds of international projects, such as President Hospital in Kazakhstan and 172 Madison Avenue Luxury Condominium in New York, etc. 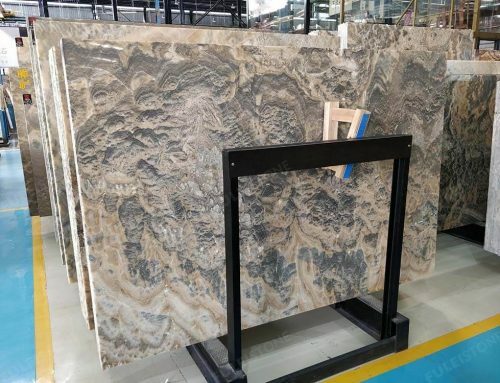 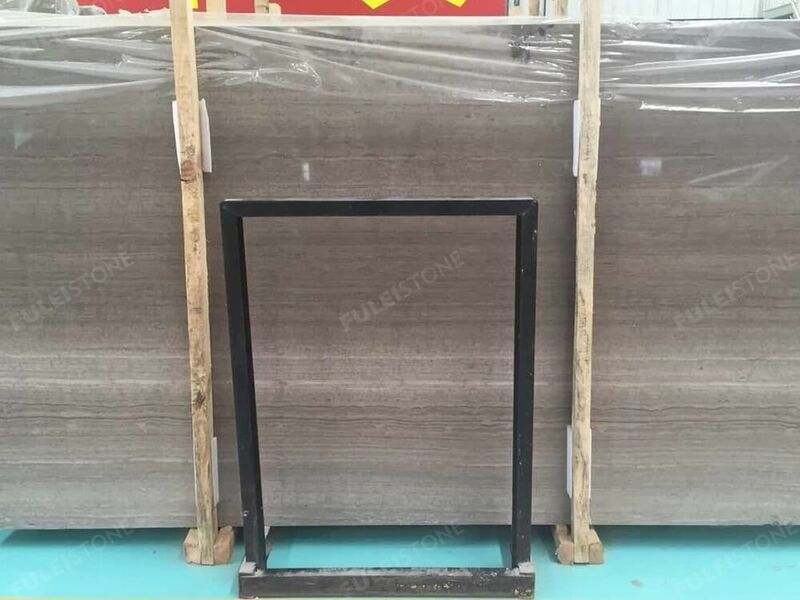 About the wooden grey marble slab, Please feel free to inquiry us for more detailed demand. 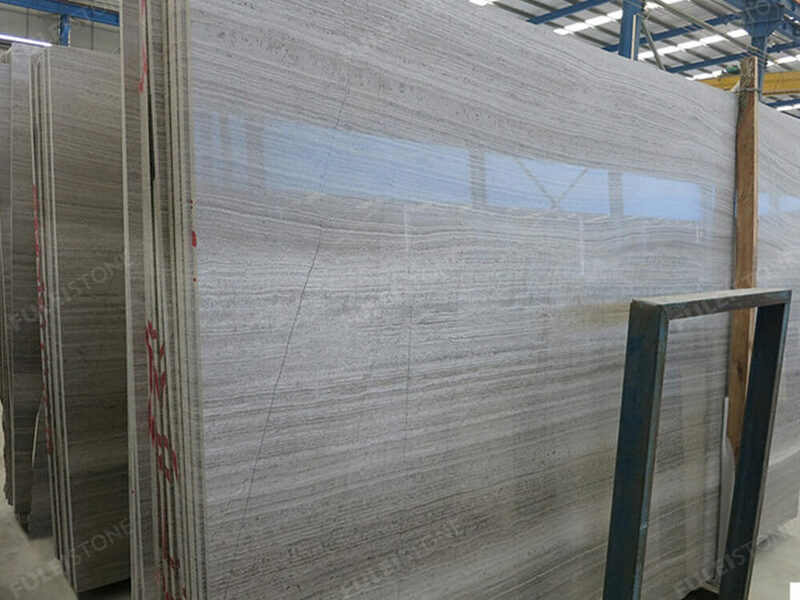 Surface Finished: Polished, Honed, Sandblasted, Saw Cut , etc. 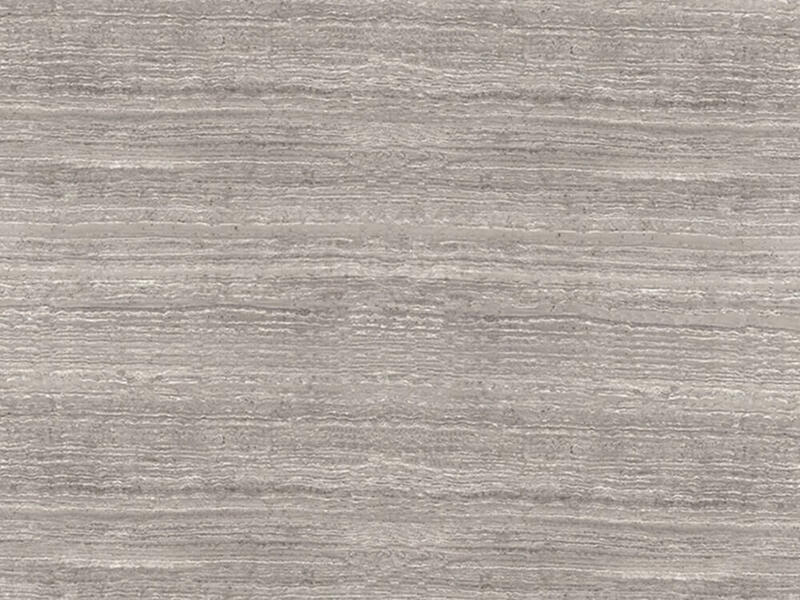 Table top: Square or round,the sizes as your drawing. 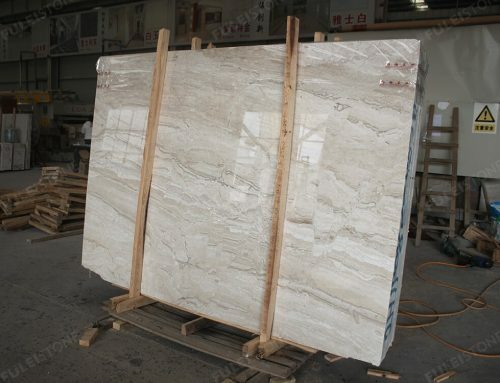 Project Decoration: Commercial buildings, Residential apartments, Hotel, Villa, etc. 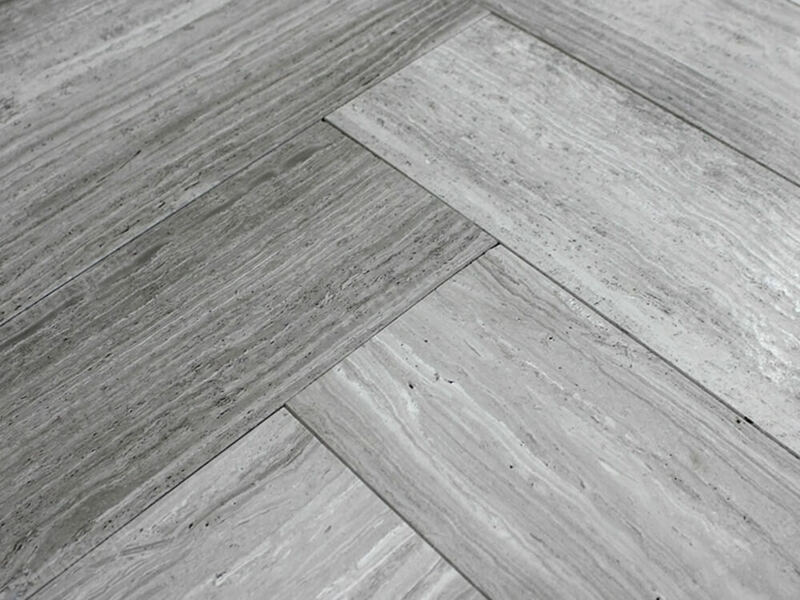 Other: flooring, wall cladding, staircase,etc.